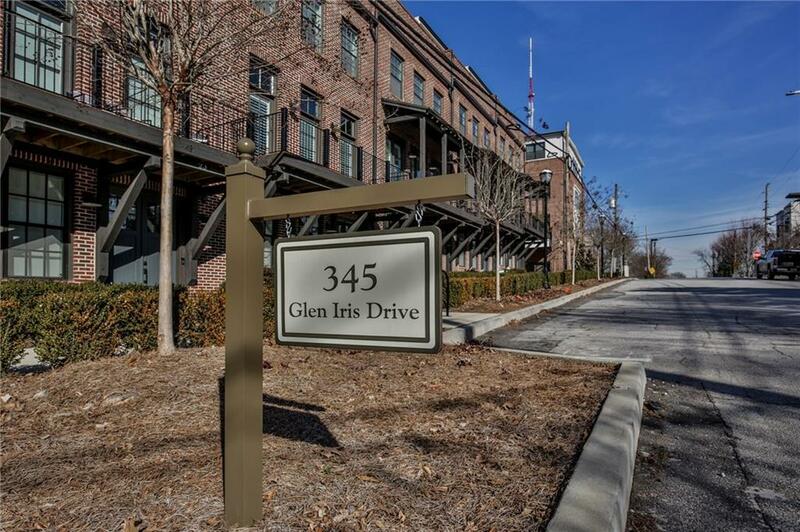 Immaculate townhome offering the very best of intown living! Built by John Weiland Homes in 2016. 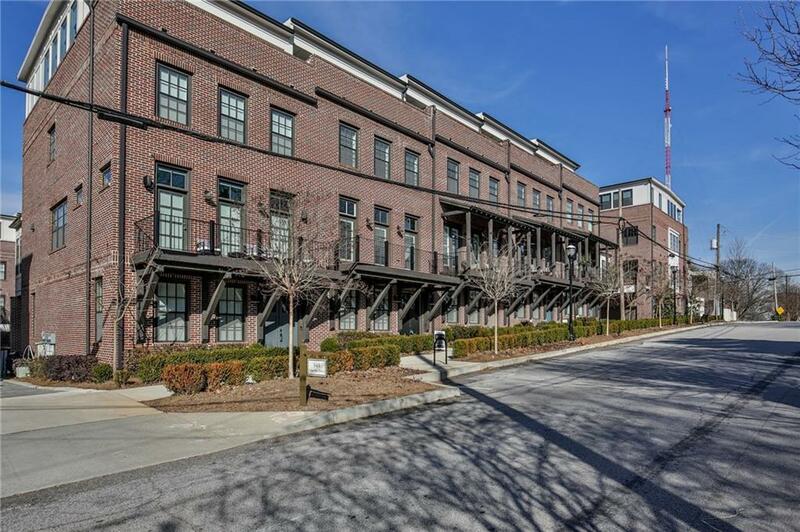 Close to Beltline, Ponce City Mkt, Krog St Mkt, shopping, parks & restaurants! 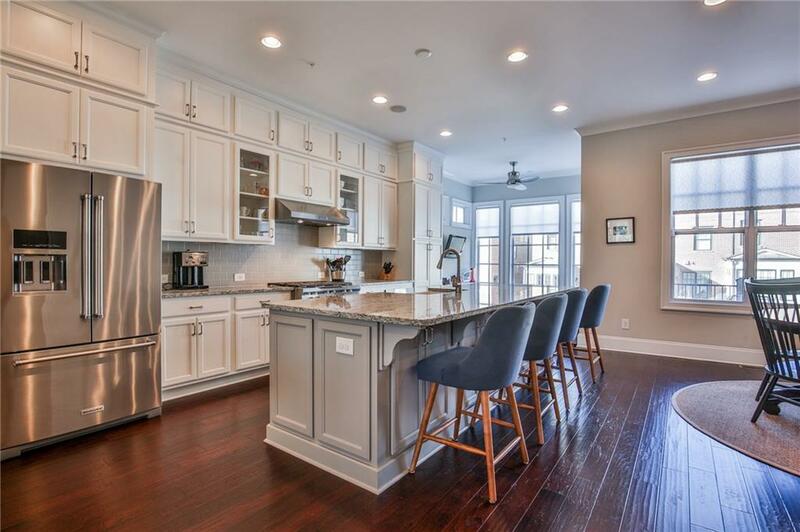 Open floor plan w/ beautiful eat in kitchen,large island & tons of storage! 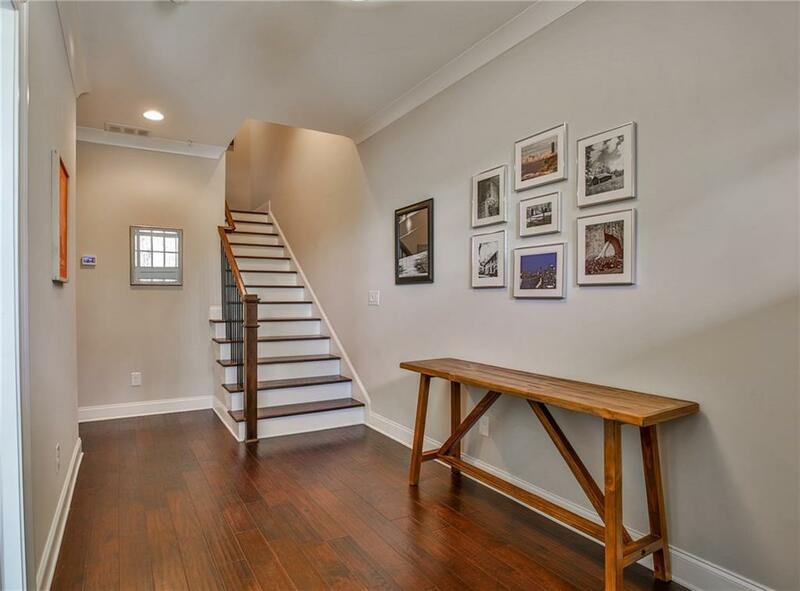 Sun drenched liv rm includes built-in cabinetry,gas fireplace & deck! Luxurious master w/ soaking tub & sep shower. Upper level boasts media rm + guest ste & covered terrace w/ amazing city views. Lower lvl w/ guest ste/office. Amazing outdoor spaces! 2 car garage. Easy access to 75,85 &400. Largest Flrpln in complex!